The Patron of our institutions and model for our students is St. Joseph, the foster father of Jesus. 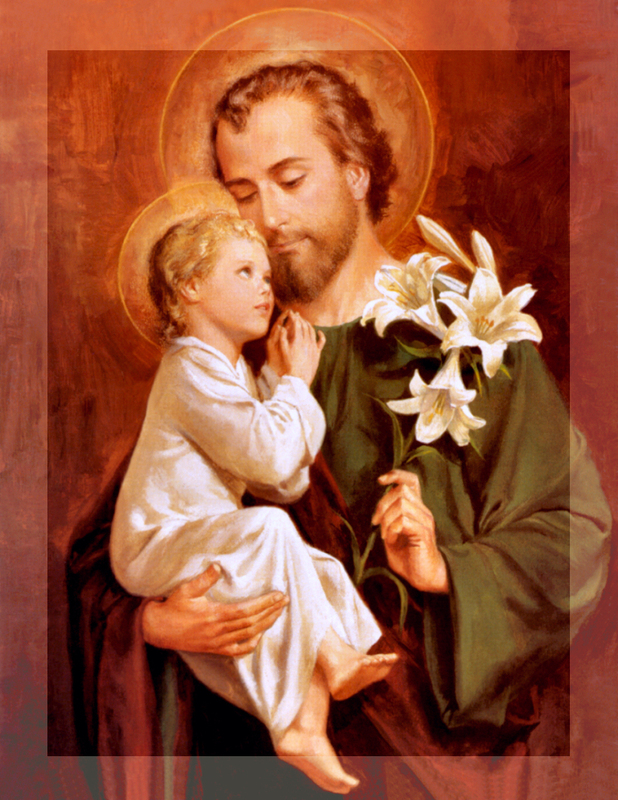 True to his life, St. Joseph is called a just man. He was a person of faith in God and in other fellow human beings. For his livelihood, he toiled. The motto of the institutions, “fide et labore”, which means faith and toil, reflects the life and spirit of St. Joseph who was a carpenter by profession and the protector of the Holy Family. Therefore, it is right that he is our patron. We want him to protect, guide and inspire us into a life of hard work, toil and faith.